What’s the deal with all these different labels anyway and do you really understand what are buying? 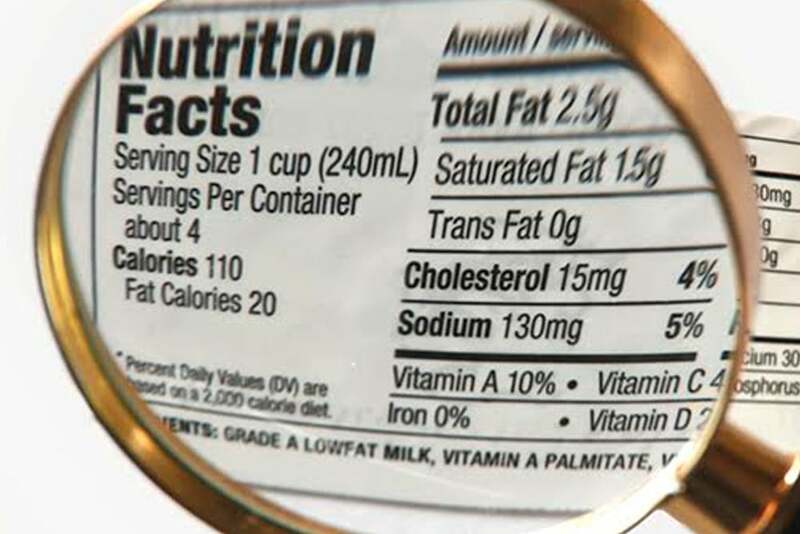 From packaging depicting “all natural,” “grass fed” or “organic,” the labels can be misleading and confusing. With concerns on animal welfare, pesticides , hormones and antibiotics, you SHOULD be reading the labels, educating yourself, and thinking twice about what type of fish, poultry or meat you buy. Flashback a year ago and my trip to the supermarket would be to head straight to the meat aisle and pick out the nicest looking and cheapest piece of meat, for no rhyme or reason. I grew up eating “normal” (what I thought was normal) conventional, cheap meat and just didn’t question it. I was never educated, or even thought to look into the quality of meat that is provided in our supermarkets. Hold up… You mean to tell me that hormones and steroids are pumped into the foods we eat? 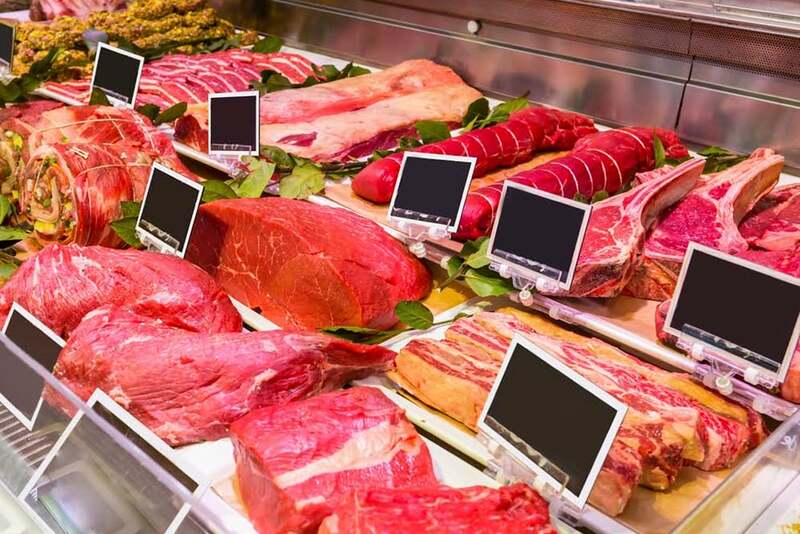 The average person eats between 150-200 pounds of meat each year, and added hormones and antibiotics have the ability to weaken the human body as well as kill it through unnatural cell growth. The age-old saying “We are what we eat holds true.” If we are consuming protein sources with added hormones and antibiotics, these are now in OUR bodies. Here are a couple of great articles from the USA Today and Pomegrante Market that are worth checking regarding added growth hormones to protein sources. We as consumers should be aware of what exactly is going into our bodies and how it affects us and be READING the labels of what we buy. 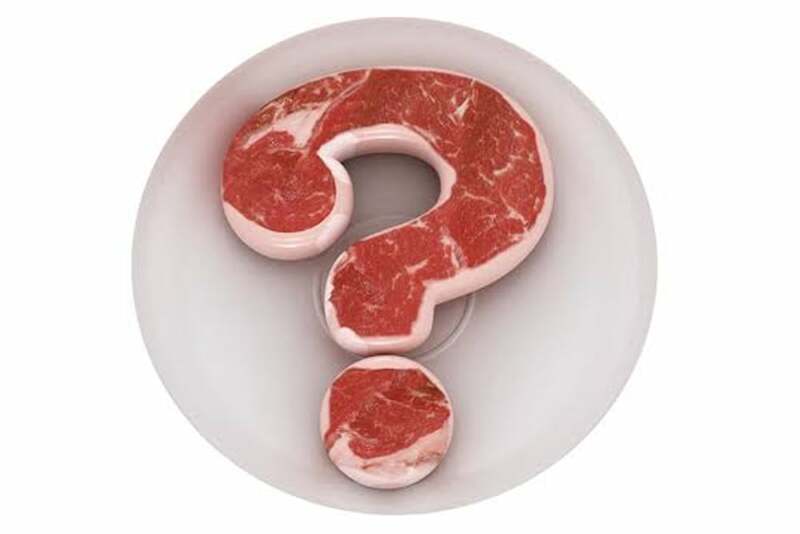 Let’s take a look at some common meat label titles and look into them a little bit. 100% Organic- The National Organic Program of the United State Department of Agriculture has standards that focus on four main areas: housing, feed, health management, and processing/packing. These animals must have access to the outdoors, must be fed organic feed, cannot be treated with antibiotics and must be processed in a certified organic processor. Organic- Foods containing 95% organic ingredients. Made with Organic Ingredients- Foods containing less that 70% organic ingredients and will not display the USDA seal. Grass Fed- There are three leading “grass-fed” labels, certified by the Food Alliance, the American Grassfed Association or the USDA, requiring that animals eat a diet exclusively of grass/forage. The standards apply to ruminant animals only- beef, bison, goat, lamb and sheep. USDA– USDA’s grass-fed marketing standard requires only that animals “must have continuous access to pasture during the growing season.” It does not necessarily mean that the animals spent their entire lives in pastures or on rangeland. The USDA also does not address antibiotics or hormones. American Grassfed Association– This grassfed certification standards are a diet fed only of grass and forage from weaning until harvest, animals are raised on pasture without confinement to feedlots and never administered hormones or antibiotics. As if it wasn’t confusing enough, it’s also good to note that grass- fed is almost always organic, but organic is not necessarily grass-fed. Organic meat means the cows were fed organic grain, which they shouldn’t be eating to begin with anyway, as corn and grain upset a cow’s stomach, creating a natural acidity in their gut. It makes the cow sick allowing parasites and disease to flourish. Antibiotics now come in to play, which is administered to the cows to keep them from getting sick. Personally, I generally always look for grass fed, hormone free and antibiotic meat when making my purchases. Did you know Whole Foods only carries hormone and antibiotic free meats? I now make all my shopping stops there. Sure, it may be more expensive than you regular “conventional” meats, but to me, knowing what is going into my body is worth it.